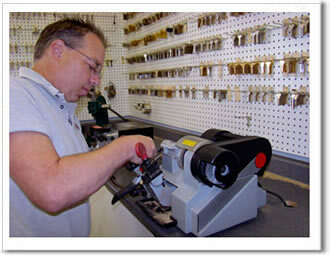 Burts Security Center provides a wide range of locksmith and security services for commercial, industrial, and business clients. We specialize in developing security solutions for the commercial market. 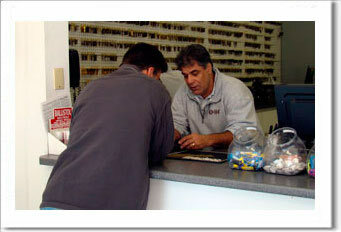 BSC brings extensive product knowledge and expert installation to the table. 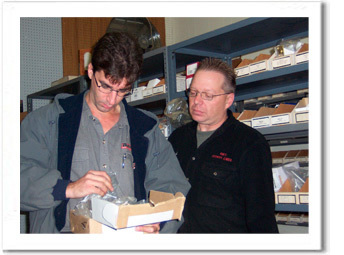 Our dependable staff and grade one products make us the right choice for your corporate needs. Because we rely on products only from top manufacturers with time-tested reputations for quality, your security design will feature solid products with cutting edge technology. When you are looking for commercial locksmith service, we are your source for locks, doors, hardware, and security solutions. In short, we make your problems go away.